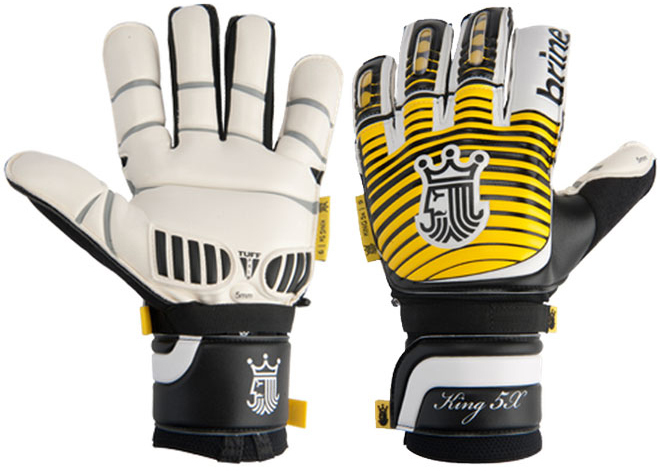 Check out our choices for the top ten soccer goalkeeping glove for 2013! The best soccer goalkeeper gloves this year include some fan favorites, consistent classics, new comers, and world-cup level gloves from the top brands in the industry, like Brine, Select, Uhlsport, Nike, and Reusch. 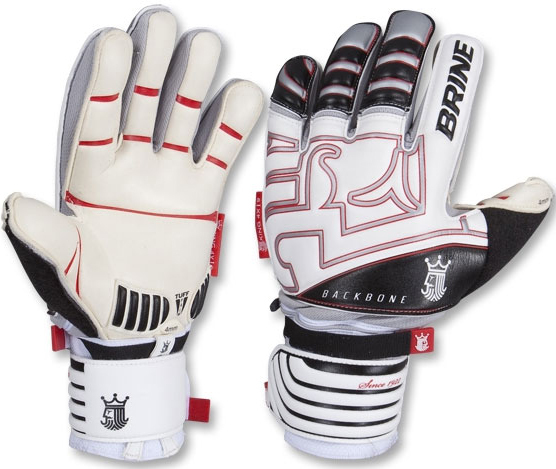 An advanced keeper glove from Brine, the King 5X cushions your hand with thick 5mm palm padding, and improves your grip with super sticky latex. To maintain the grip, they’ve added new Tuff Palm patches right where you slide, preventing fraying and shredding. Backbone-style removable finger stays give you incredible support and protection from hyper-extension. A great fit and stand-out color combination make this a perfect glove for an advanced keeper. 9. 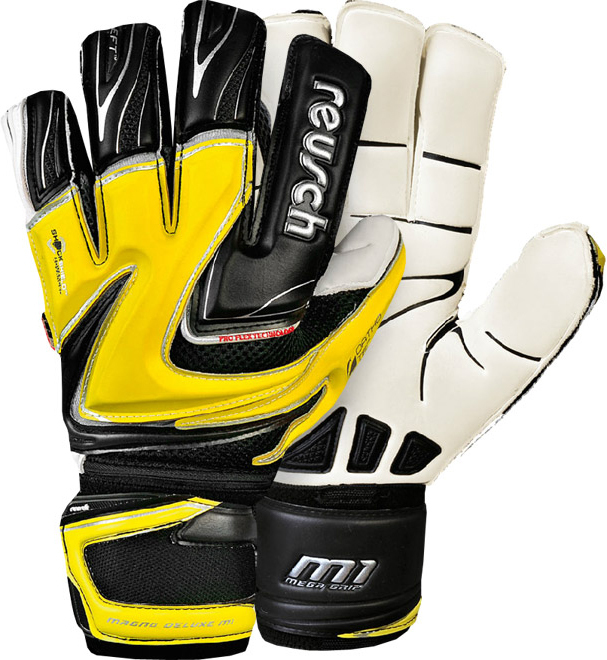 Reusch Keon SG Plus Finger Support Jr.
Junior-sized gloves from Reusch, packed full of advanced technologies you’d usually only find in elite-level adult keeper gloves! Perfect for those serious youth goalies, the Keon SG is designed with high quality SoftGrip foam, wrapped over a huge palm for extra grip and control. Added finger supports sewn into the glove let your fingers flex forward, but prevent bend back, preventing injury. 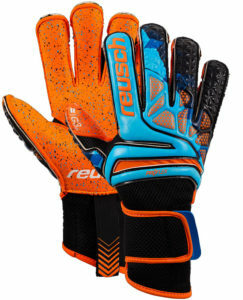 Advanced with the classically cool Reusch look, the Keon is great for committed youth players looking to hone their skills without breaking the bank. 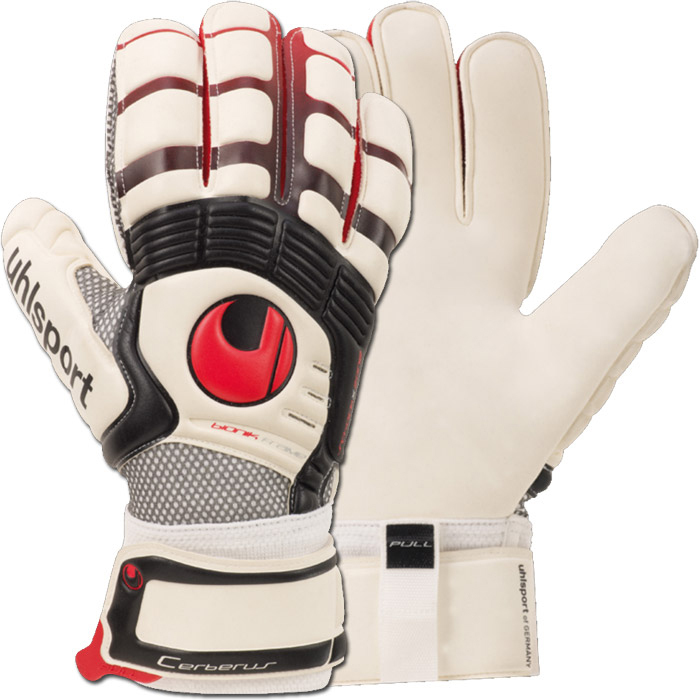 Hands down the best youth finger-support keeper gloves for the money! Incredibly durable, and built to last well into the season, these gloves are great for practices and matches, and feature strong finger protection spines, preventing injury when catching or stopping the ball. High strength and advanced technology at an affordable price. 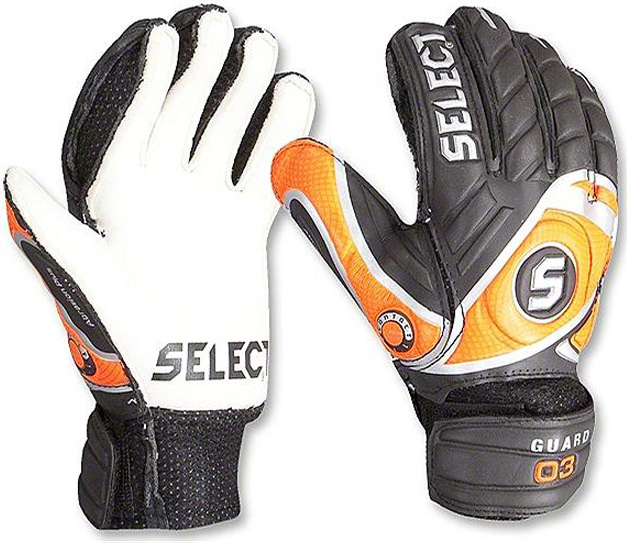 A cool looking, highly protective glove at an even better price! Removable finger spines provide high-performance finger protection, while 4mm thick latex palm foam cushions hard shots and gives you great grip on the ball. Delivers popping black and red colors and the classic Brine King design, with plenty of high-end comfort and technological features. Perfect as a practice glove for elite players, or as a match glove for intermediate or advanced players. 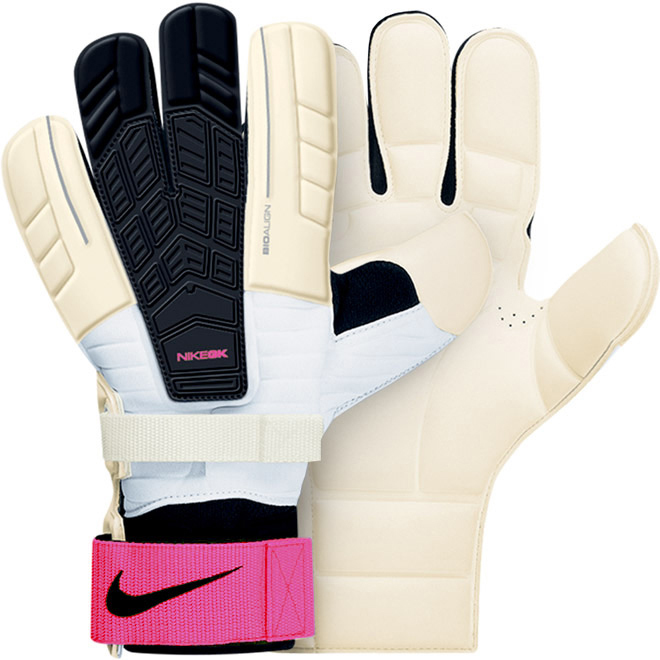 Goalkeeper finger protection and high-end performance from the masters at Nike, all at a more affordable price. This Nike glove features T90 Spyne finger supports to protect against injury, 3mm soft latex palm foam with a flat palm construction for great grip, and a pre-curved fit to keep you in a catch-ready position at all times. Affordable, advanced, and protective…this is a solid match glove for any advanced keeper. Plus, it’s Nike! 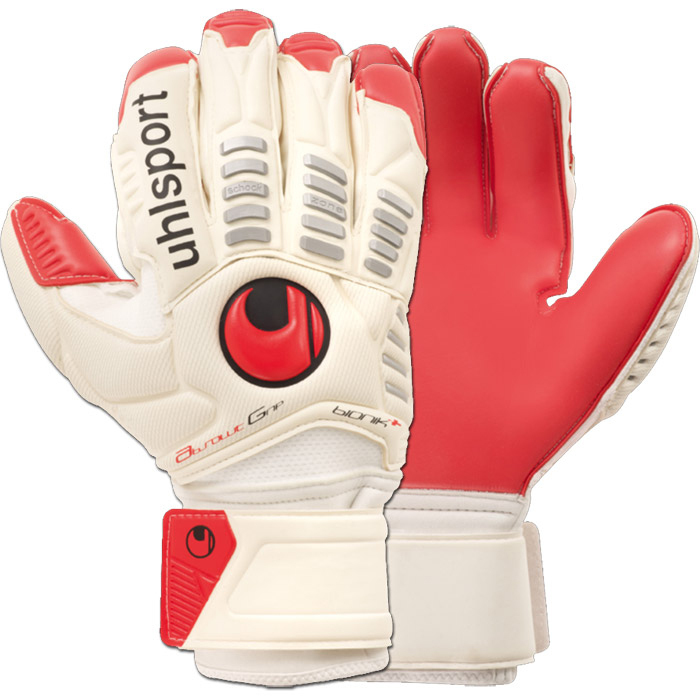 A favorite among top keepers for years now, the Uhlsport Cerberus gives players the fit they demand with the technologies they need to play at the highest levels. The famous Cerberus cut delivers incredible flex and dexterity for great control, enhanced here with the exclusive Supersoft foam for grip. Bionik frame finger supports and ShockZone backhand protection across the knuckles set this glove above the competition, and the price simply can’t be beat. The top keeper glove by the top soccer company in the word, the Nike Confidence has become a mainstay among pro goalkeepers around the world. 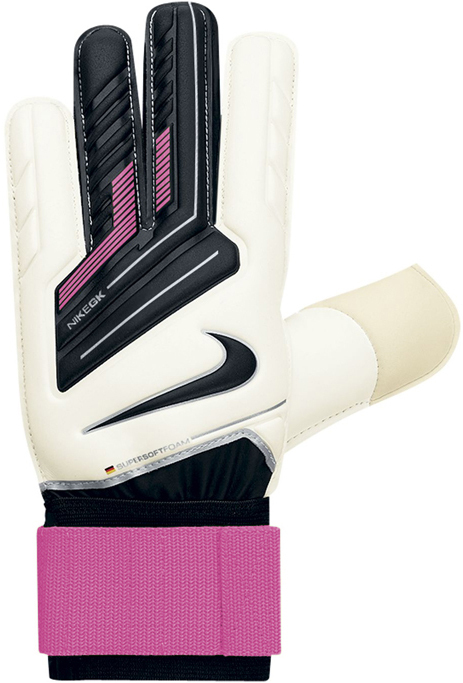 Now in black and pink for 2013, this glove is all about confident aggression in goal. Built with articulated 6mm palm foam for great stopping power, and enhanced with the Power Punch Platform in the backhand for massive punching strength, you’ll never hesitate to attack the ball in the air or out of the box. Plus, it’s Nike! Nuff said. The Ergonomic AbsolutGrip Bionik is the top glove from one of the best companies in the industry today. Developed to be massively comfortable, highly protective, and incredibly high performing, this glove is built to do it all. In a bright red color, the AbsolutGrip advanced foam palm grips, cushions and protects from hard shots, performing in any condition. Unique, individual micro-injected silver ShockZones run up the fingers, giving you flexible and strong punching power exactly where you’ve always needed it. Finally, the innovative Bionik frame support stays integrate into the glove for stability, flexibility, and finger protection. Truly an elite-level match glove for top keepers. First seen on the game’s top keepers in the 2010 World Cup, these unique, colorful and elite-level gloves continue to be used by pro-level goalies from teams around the world. Used by Cup-caliber keepers from Brazil, South Africa, Switzerland, Uruguay, Paraguay, and Argentina, they are truly pro-tested, pro-approved. Designed with X1 Wet N Dry all-weather palm foam for versatile performance and grip, and enhanced with an embossed foam backhand for comfort and maximum flexibility. Advanced and un-matched finger protection with Reusch’s exclusive Ortho-Tec finger stay system lets you attack the ball and stop anything that comes your way! One of the single best selling keeper gloves of all time, and our personal favorite, the Reusch Magno Deluxe has been the cream of the crop for years, and has yet to meet an equal. The most technologically advanced keeper glove, from the company known world-wide for its keeper innovations, the Magno is loaded with tech from head to toe. 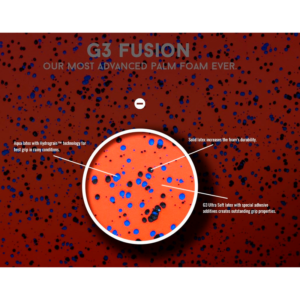 M1 Mega Grip palm foam delivers a solid grip that flexes naturally for perfect ball control. 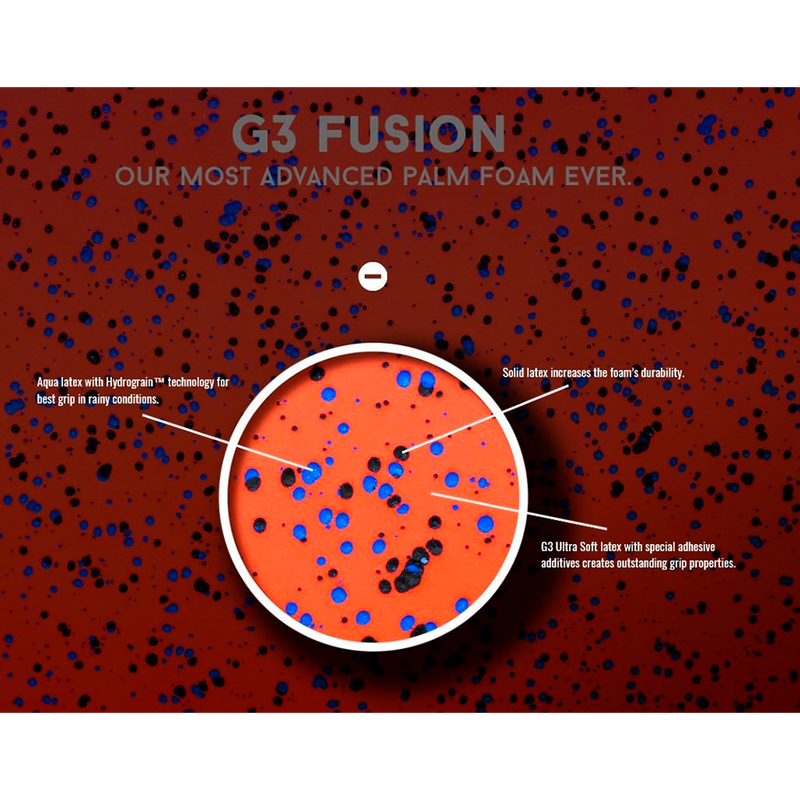 Soft backhand foam, embossed at strategic breakpoints, combined with a stretchable PU material, delivers maximum flex without sacrificing the tight fit and feel you need. But for the serious glove techies, the Magno is enhanced with DuraGuard palm patches to prevent palm shredding, SSG lining for improved ball contact, AirVent mesh between the fingers for massive breathability, an advanced backhand ShockShield for serious punching power, and Reusch’s famous Ortho-Tec stay system, which uses individual two-piece braces in each finger to prevent fingers from bending backwards, without sacrificing forward flexibility. A top reviewed, widely loved glove year in, year out, you truly cannot beat the Magno for technology or performance. And with the sweet black and yellow colors, it can’t be beat for style either! 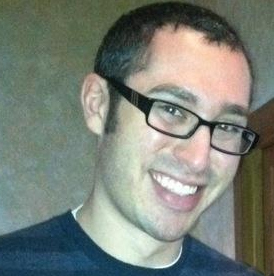 By Brandon Porter.Brandon is a product specialist at Sports Unlimited.